Look To Adopt A Cat? Our Urgent Pet Care Has Answers! 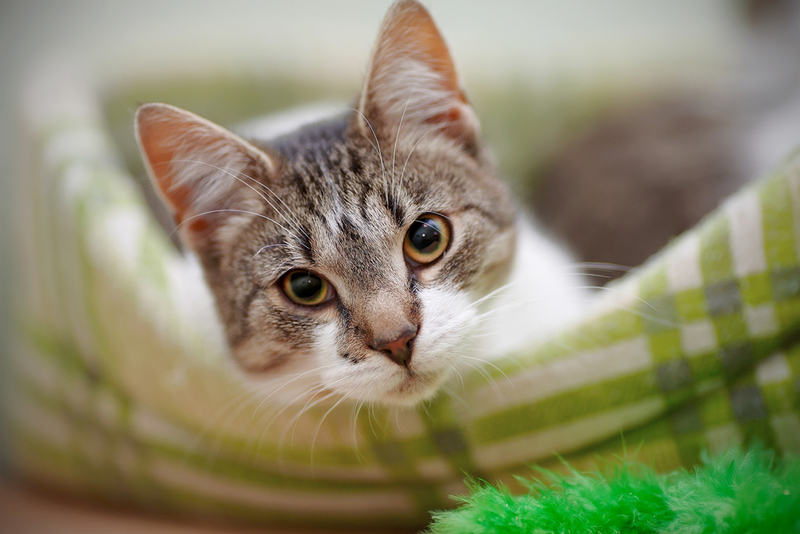 At Urgent Pet Care Omaha, we want you to know the ins and outs of adopting a cat. As a veterinarian, we see first hand the impact a large number of kittens born in early summer has on both existing shelter populations of cats as well as those coming into the shelter for the first time. The number of kittens involved is high and there are several things you can do to help. 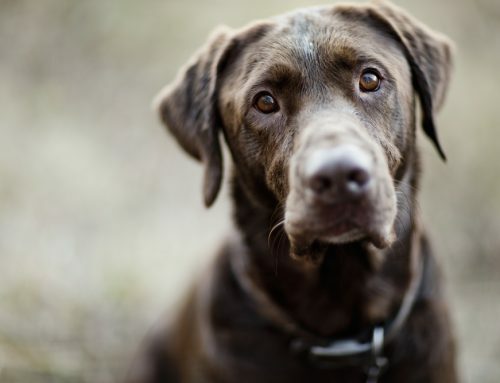 As an emergency veterinarian in Millard and Omaha, we see both acute and regular vet cases. 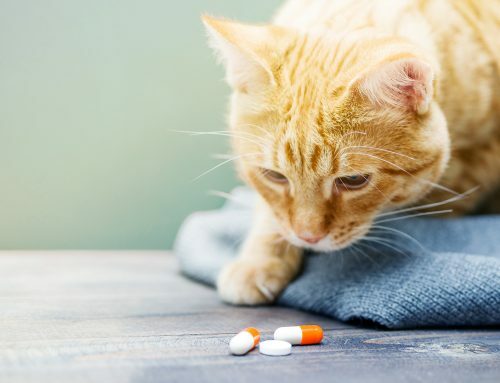 Having your cat spayed or neutered is the best way to prevent your cat, or a feral or domestic female cat, from giving birth to unexpected kittens. Once the kittens have been born, the ones that can’t be given away by the owner are left at shelters across the country. This is another opportunity to help! If you have room in your home for a new furry companion you can bring home one of these bundles of fur and give it a warm and comfortable place to stay; a forever home. Once the kitten is old enough, bring it to us. We’ll help with all of the kittens well care including shots and spaying or neutering. 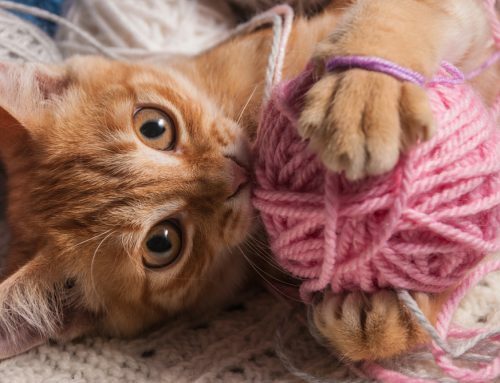 Donating items to your local shelter is one way you can help without a long-term commitment. If you’re unsure what the surrendered kittens or shelter need, contact the shelter and ask prior to spending money. It’s helpful to be open to the idea of cash donations if their need for products has already been met. Cash donations allow them to expand services, house more animals, and pay staff. Contact Our Urgent Pet Care Today! 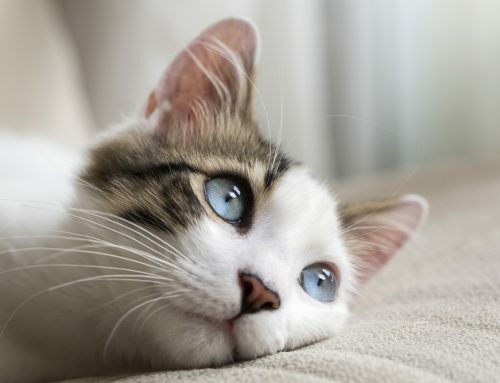 If you have any questions about your cat or kitten’s health please reach out to us or visit Urgent Pet Care Omaha, your emergency veterinarian in Millard and Omaha, Nebraska. The Papillion and Millard offices are open nights, weekends, and holidays.